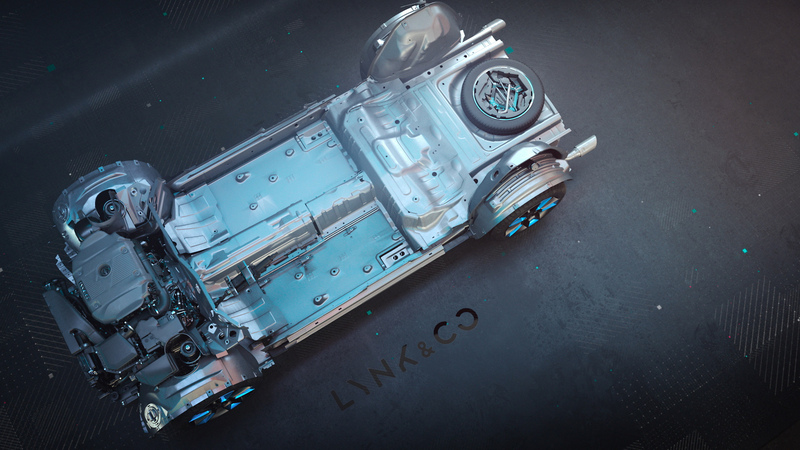 MFX / LYNK & CO.
01 from Lynk & Co.
Lynk & Company is a digital car creator, an inspirator and a game changer. 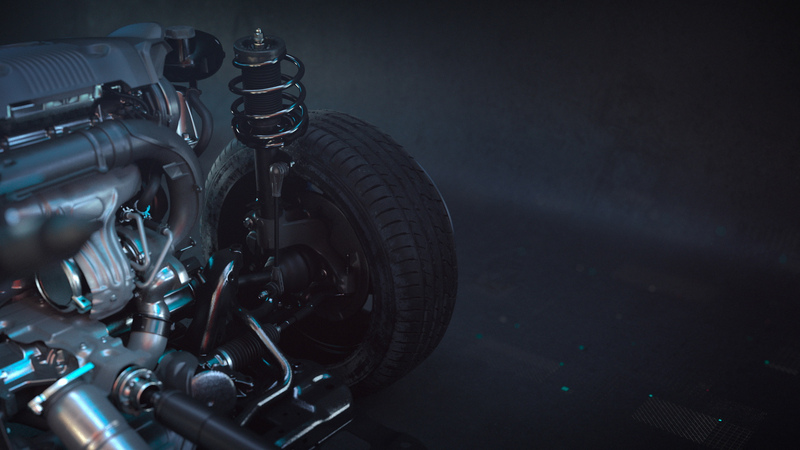 When we were approached by the reputable automotive agency MFX about doing a short film promoting the model 01 from Lynk & Co, we were more than happy to accept the challenge. As one of Lynk & Co’s suppliers we were pleased to hear that they sold their entire stock of cars in China in just over two minutes, a world record yet to be challenged. 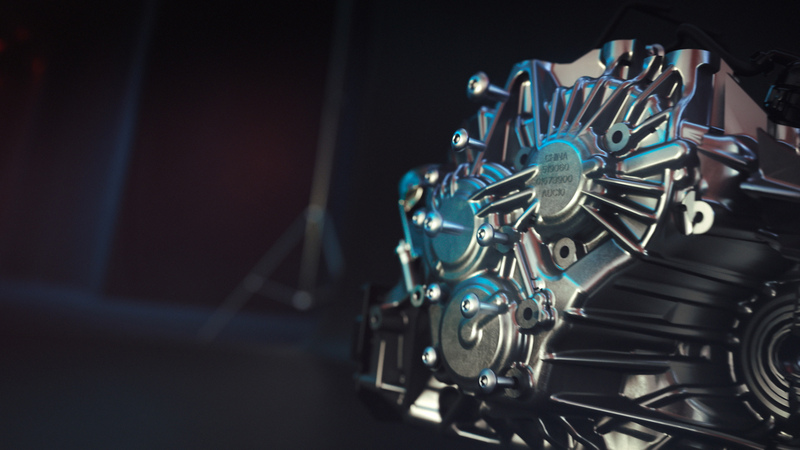 The animation shows what’s under the hood and highlights many of the unique qualities that the 01 car posses. 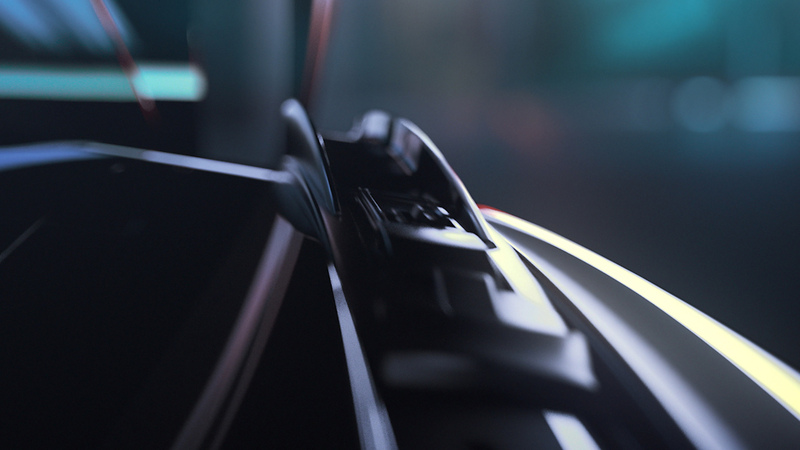 But the film also carries out Lynk & Co’s brand idea and the artistic and technical manner aligns with the experience that this modern and digital newcomer promises.